Leadership development consultants have seen the new work environment is filled with improbability and change. The ability to adapt in this ever changing culture is now a job requirement. In a world without change or innovation, Leadership Development Consultants would not be necessary. But in a world where change and innovation is ever so intense, every leader must learn how to effectively perform in new and changing situations. This creates an even higher demand for Leadership Development Consultants which proves to have an astounding ROI for companies. Introducing a new technology or strategic ideology across an organization can be a daunting task. Training consultants are faced with many challenges when constructing corporate training programs, including a limited time frame, conflicting learning styles and differing learning strategies. To accomplish desired results, consultants must make sure the learners are engaged and comfortable with the material and delivery. 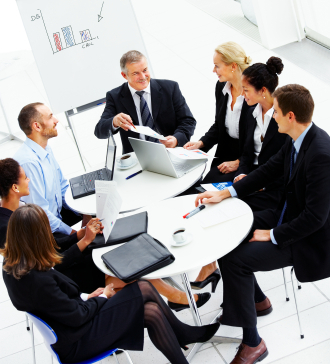 When rolling out a major company-wide training program, most organizations turn to contract training consultants. Upon bringing these training consultants on board, a company expects to see positive results and achievement of specified goals. 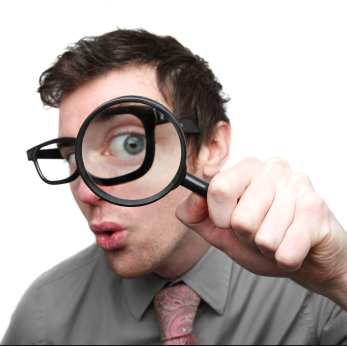 The best results come when those contract training consultants are seamlessly integrated into the organization. 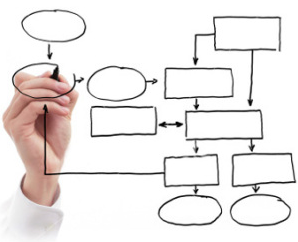 Integration is achieved when the training consultant understands and shares the organization's culture and values, when they are accepted by staff as being valuable members of the team and when they are made an integral part of the company infrastructure. TrainingFolks Wins Inc. 500|5000 Award! If this article was about the top fears of new training consultants, public speaking would be at the top of the list. For the inexperienced training consultant starting out fresh, the nerves awaken by fear of public speaking can significantly impact the effectiveness of an important presentation. 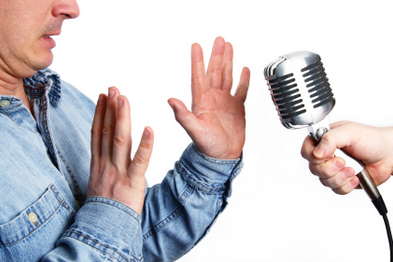 Whether it’s realizing you are rambling on, losing your audience or forgetting your lines, this fear boils down to the fear of being ridiculed and rejected by your peers. questions, comments and attention. So much that we decided to publish a second blog touching on another important element of effective communication – body language. 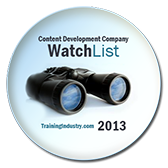 TrainingFolks named to the 2013 Content Development Watch List! 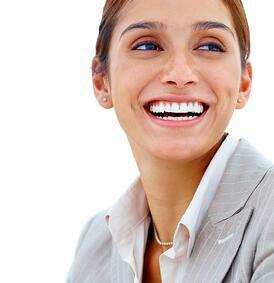 TRAINING CONSULTANTS - Communication is an automatic to all of us. At many points throughout the day we find ourselves interacting with our spouses, colleagues, children and friends without giving much thought to how we’re doing it. With communication being so widespread and natural, why is doing it effectively so difficult to many of us?